Automotive - Reed's Locks and Access Control Systems, Inc.
Our automotive locksmith services include all types of Ignition, Door, Trunk, Glove and T-top keys, locks and lock parts. 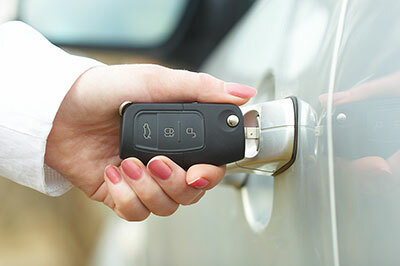 Our team of auto experts can solve your import & domestic vehicle lock & key issues. We have the latest equipment and expertise to handle Standard, VATS, Transponder & High Security lock & key needs. Duplicate most auto keys from the 1930’s on up.